With Stellar Converter for Mail enables you to inter-convert some of the most commonly used email clients on your Mac platform. It included both the native mail clients, such as Outlook for Mac or Apple Mail and some of the professional tools, such as Thunderbird or Postbox. Mentioned below are the most remarkable features of Stellar Converter for Mail – Mac. 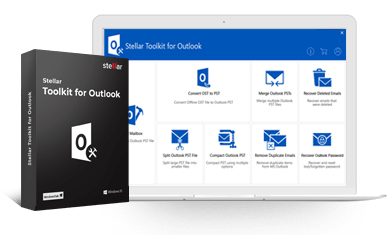 Stellar Converter for Mail works on both the formats of Apple Mail (MBOX and EMLX) to convert the mail database to Outlook 2011 .RGE file format. This enables you to migrate from your native Apple Mail client to Outlook for Mac 2011 with all your mails and other mail items. The software also enables you to convert your Outlook for Mac 2011 backup file, which is saved in OLM format to Apple Mail – MBOX file format. This way, you can extract all you emails from your Outlook 2011 profile to the native Apple Mail account. Thunderbird to Outlook 2011 conversion becomes quick and easy with Stellar Converter for Mail. The tool converts the MBOX file of your Thunderbird mail client to the respective .RGE database file of Outlook 2011. Once the conversion is done, you can import the RGE file to Outlook for Mac 2011. The software also facilitates Thunderbird to Apple Mail Conversion, where you can export all the mails from the MBOX file of Thunderbird mail account to MBOX file of your Apple Mail account. 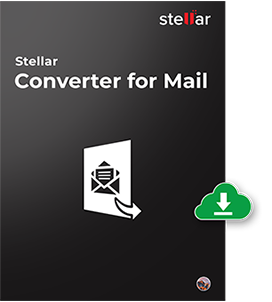 With Stellar Converter for Mail, you can convert your Postbox mail account to the respective Outlook for Mac 2011. While Postbox to Outlook for Mac 2011 Conversion, the MBOX mail database is converted to RGE of Outlook 2011 and all your mails remain intact. The software is also ideal for Postbox to Apple Mail Conversion. You can convert the MBOX file of your Postbox mail account to MBOX file of Apple Mail account with all the mails and other mail items exactly the way they are saved in Apple Mail. Que: How many email clients can be converted to Mac native application?